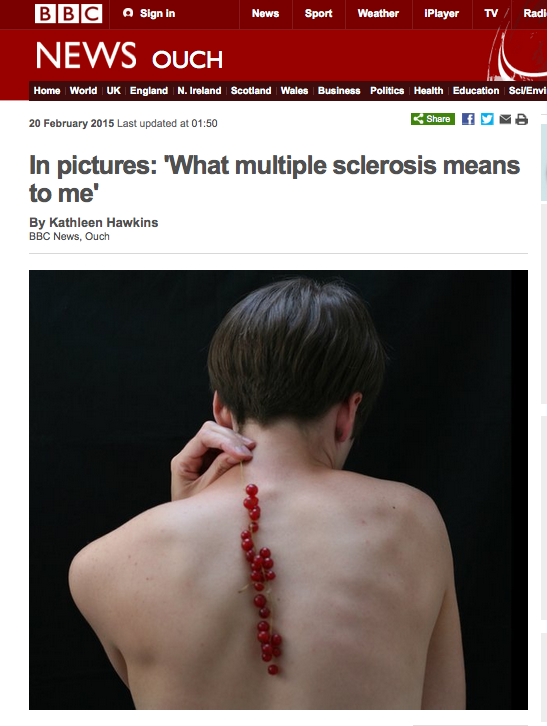 Today, the #GOOB project has been featured by the BBC. Check out the article below for a sneak preview of some of the artists work, which is being unveiled at our event next week. Check out Shift.ms website for more details about the commission.